Gulf District vacation rentals offer their own special enchantment boasting spectacular views from sunrise to sunset and every moment in between. These beautiful homes are just steps to South Walton’s signature emerald-green waters and soft, sugar-white sand beaches. These homes truly offer gulf front living at its best! This bright and airy non-smoking gulf front townhome is located on the 3rd and 4th floors and is a perfect vacation retreat! Welcome to 1640 E County Highway 30A unit 101! This South of 30A condo is conveniently located in the Gulf district and is a quick walk to the Beach Club and beautiful Gulf of Mexico. This 3400 sq. 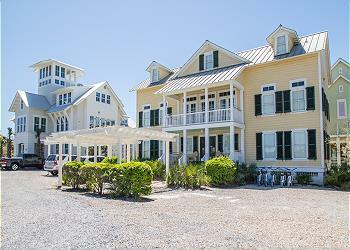 ft. home is one of only a handful of Gulf front houses available for rent in the WaterColor Community. 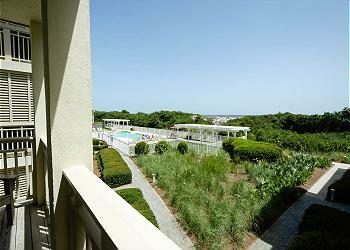 It is steps from the WaterColor BeachClub and bordered by a state park. Convenience and privacy! This spectacular Gulf front condo with heart-stopping views makes an unforgettable vacation location! Enjoy your stay at 1942 E County Highway 30A. 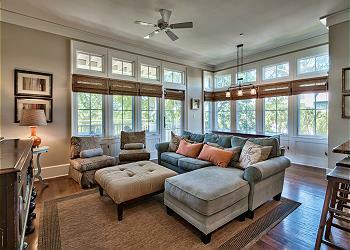 This fabulous home boasts fabulous posh interiors and dazzling Gulf views! 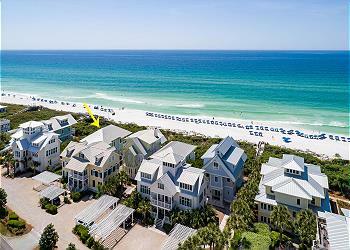 "Second Sandbar" is a beautifully designed and built beachfront home on the fabulous Emerald Coast of the Gulf of Mexico. 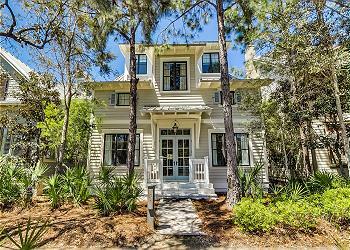 93 Park Row Lane is located in the heart of Watercolor and perfect for families looking to be close to the action and the beach! 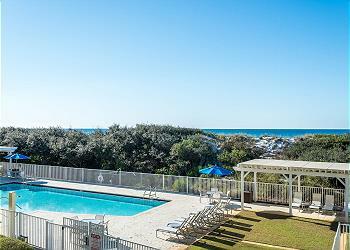 This wonderful non-smoking gulf front townhome has great 3rd and 4th floor views of the Gulf of Mexico. 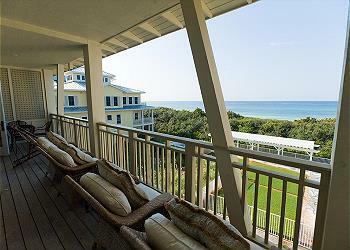 This stunning 3 bedroom plus bunk room, 3 1/2 bath Gulf Front condo has all the amenities a Watercolor home can offer. This condo is ideally located next to the Watercolor Inn, just a block to the private Beach club and quarter of a mile to Seaside.